By investing in the very best technology money can buy, we can make quicker and more accurate diagnosis and treatment plans. The best care, at the best prices. Period. Welcome to Sunrise Dental of Issaquah, is an Issaquah-based, family-oriented dental practice to patients of all ages and backgrounds. 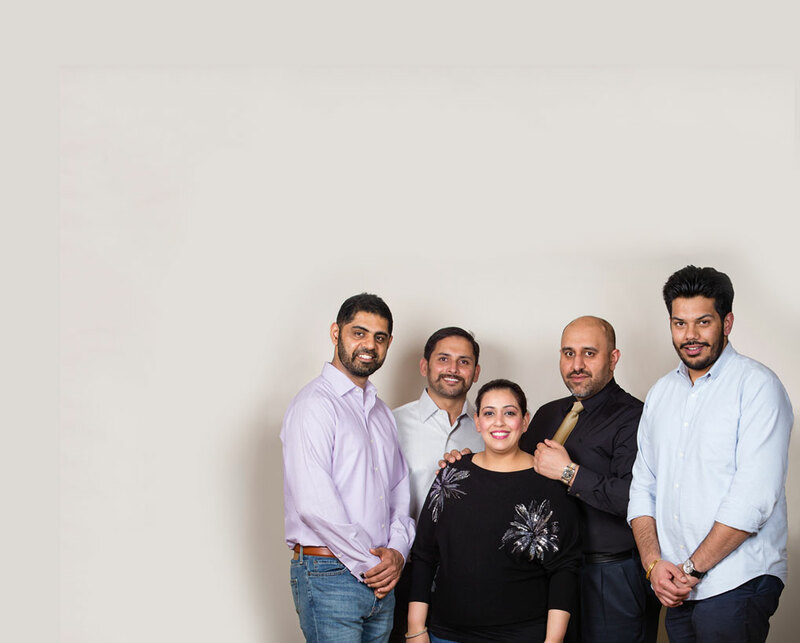 It is proudly owned by husband and wife team Dr. Prabhjot Sidhu and Dr. Aman Sidhu. 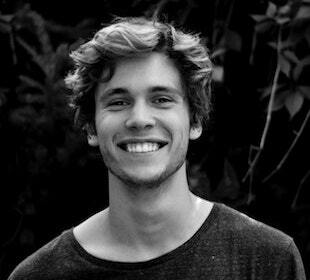 Our practice's philosophy is a higher sense of personal care that results in healthier teeth and gums, leading to beautiful smiles! Our staff has been with us for a long time and are committed to you. 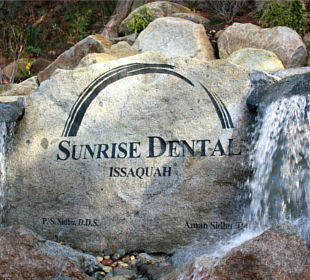 At Sunrise Dental of Issaquah, we provide the finest clinical and cosmetic dental care in the Puget Sound region. Our state-of-the-art technology assists us in providing you the most comfortable experience possible. Thank you for letting us share our practice with you. We are proud members of the Issaquah community and look forward to hopefully meeting you soon! 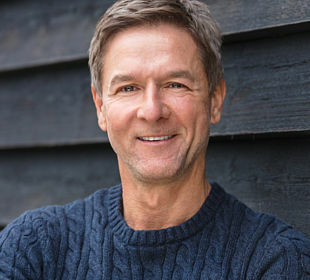 You can easily make an appointment at our Issaquah dental office. We are open Sundays through Thursdays. While appointments are highly recommended, sometimes life happens and we do our best to make same day appointments possible.